Think big. 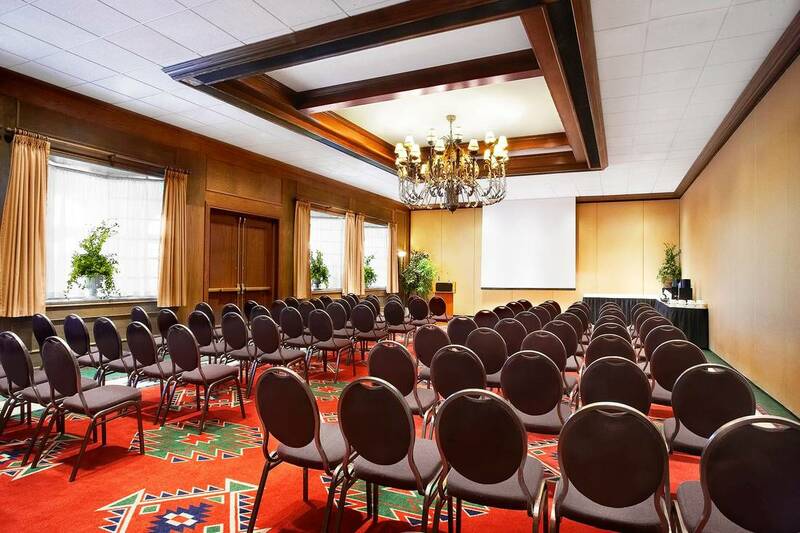 Central Alberta’s largest meeting space and full-service conference and trade centre spans 55,000 sq.ft. 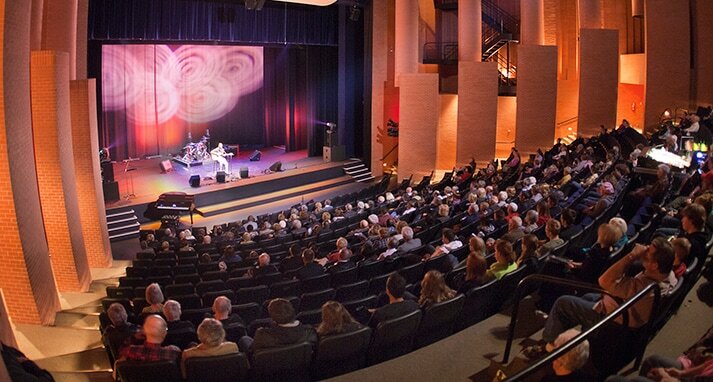 The 550-seat Arts Centre Main Stage is the main auditorium at Red Deer College. RDC will host some rehearsal labs, the Band Concert, Jazz Night, and Gala Concert.